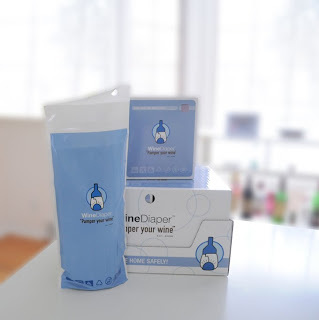 Jet Bag's Daily Whine: The New & Improved Wine Diaper! The moment you've all been waiting for has finally arrived: The Wine Diaper 2.0. 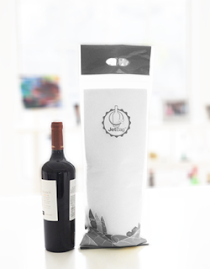 After a great start with our beta version, we've just rolled out our new and improved Wine Diaper. make traveling with wine even safer for you!